Even if seniors are remembering their fall prevention habits, hazards in their home design are still creating a high risk for falls. 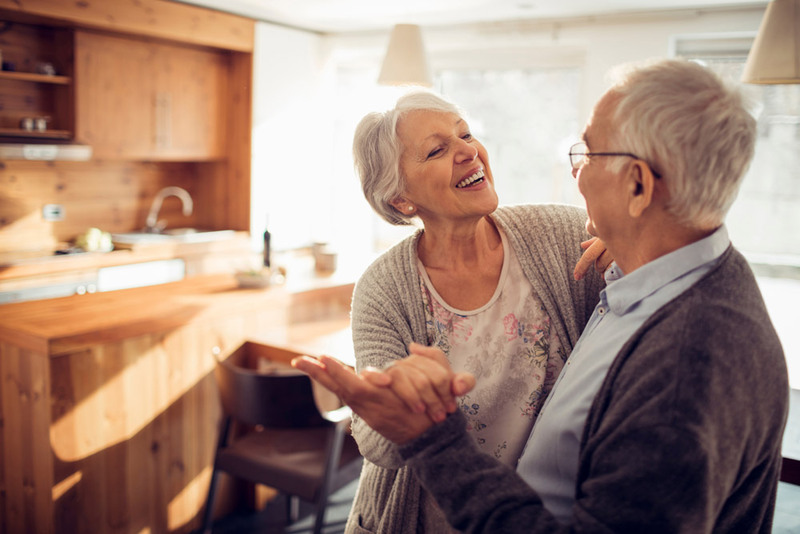 There are a lot of opportunities in the design of the home, spanning from simple safety measures to remodeling, so that seniors can enjoy their days without exerting a lot of mental energy on fall prevention. There are some basic modifications that can be made to almost any home but every senior adult has different needs; identifying these needs is the first step toward creating a plan for any home design modifications needed. Occupational therapists are among the most qualified individuals for identifying an individual senior’s needs, and suggesting and implementing any appropriate home modifications. If a senior’s home will need remodeling or in-depth modifications, it is best to hire a contractor.